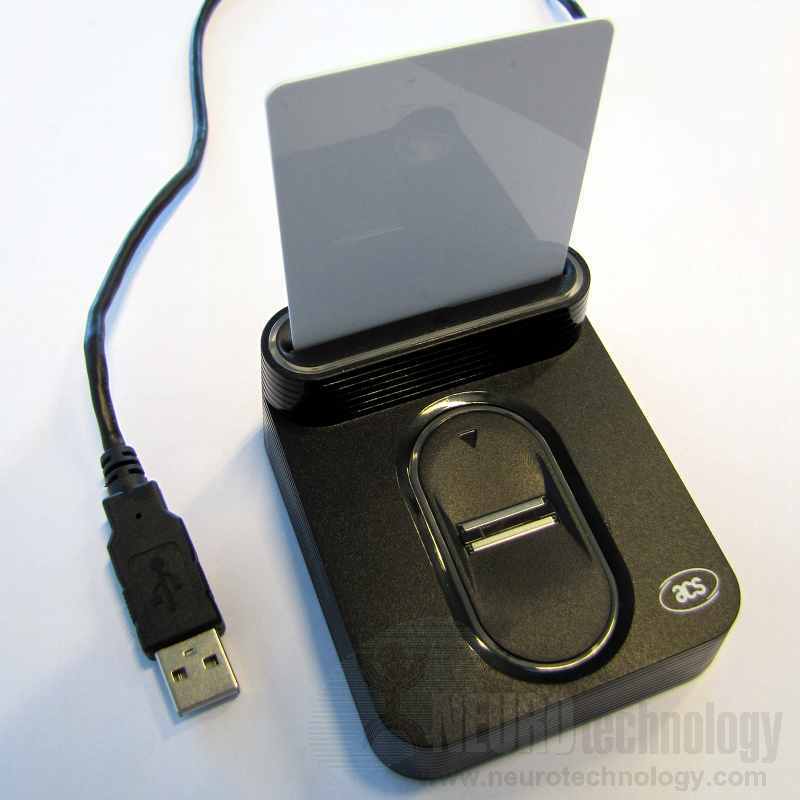 The AET65 from Advanced Card Systems combines fingerprint scanner with an ISO 7816 smart card reader. The ISO 7816 smart card reader supports Class A, B and C cards. The MegaMatcher On Card SDK can be used to integrate storage and verification of fingerprint templates on a smart card. 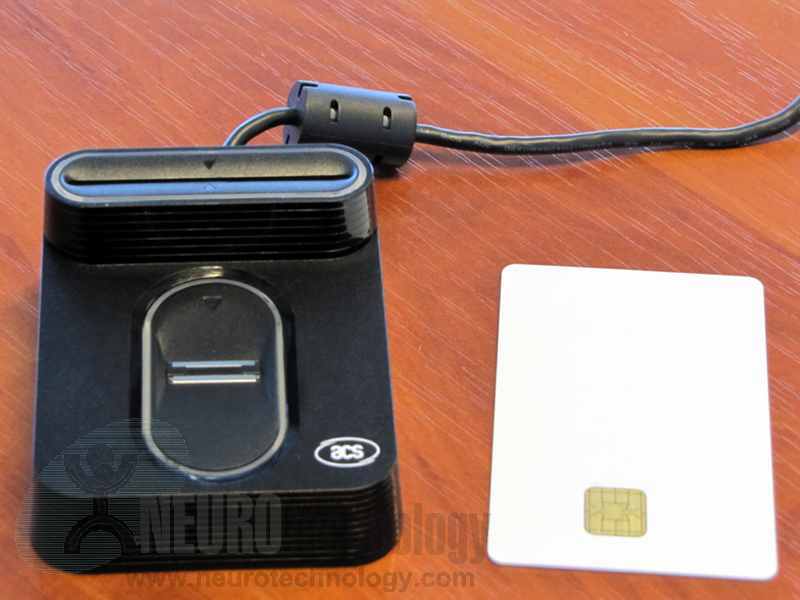 Neurotechnology SDKs also support AET62 NFC Reader with Fingerprint Sensor from the same manufacturer.